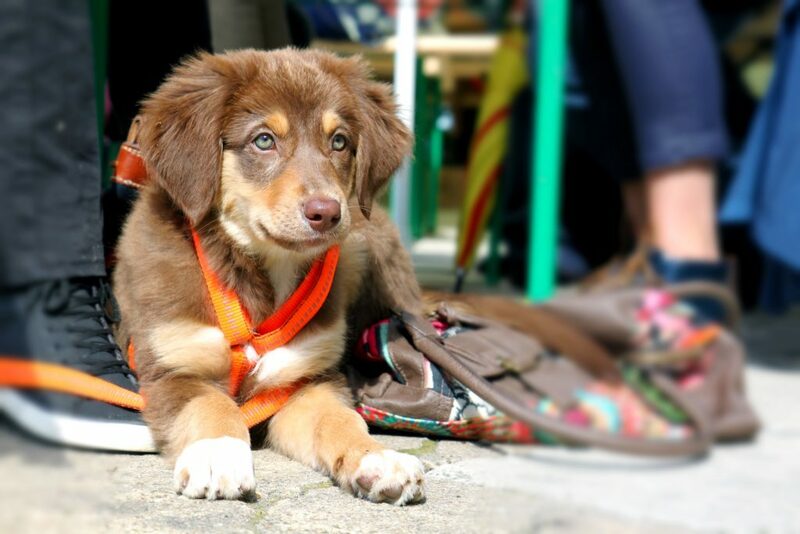 Whether as a dogsitter or a dog owner choosing a dog leash is critical for the type of activity and the dog. Size matters, the type of activity matters, and the general personality and the level of vigorous activity expected from the dog will also influence your choice of leash. Here are some tips for who to choose the best leash for the dog whether you are dog minding as a dogsitter or the owner wanting to handle your dog safely in different situations. What is a dog leash? Dog leashes are designed to serve a similar purpose that is to have control over it when you take him out to interact with the rest of the world. In as much as they are all directed towards giving you some level of control, not all leashes will be ideal for every dog. It is for this reason that you will be required to take some time to evaluate which leash would be perfect for your dog. You have been with your pet long enough with your pet to study its quire habits and so on. Some of the factors that you should be putting into consideration would be the size of your dog and the material to mention a few. While shopping for a leash, take note of the following factors. Yes, there are different types of leashes in the market. They are usually three that is the standard leash, the retractable leash, and the adjustable leash. The three different leashes allow you varying degrees of control. Starting with the standard leash, what is it? Most of the standard leashes are made of nylon material which gives them firmness. The lengths are usually within a range of 4-8 feet. The standard leashes may sometimes also be threaded with reflective material to enhance visibility and safety if you are an owner who prefers walking his dogs in the night or very early in the morning. Retractable leashes, on the other hand, expand to a given extent. 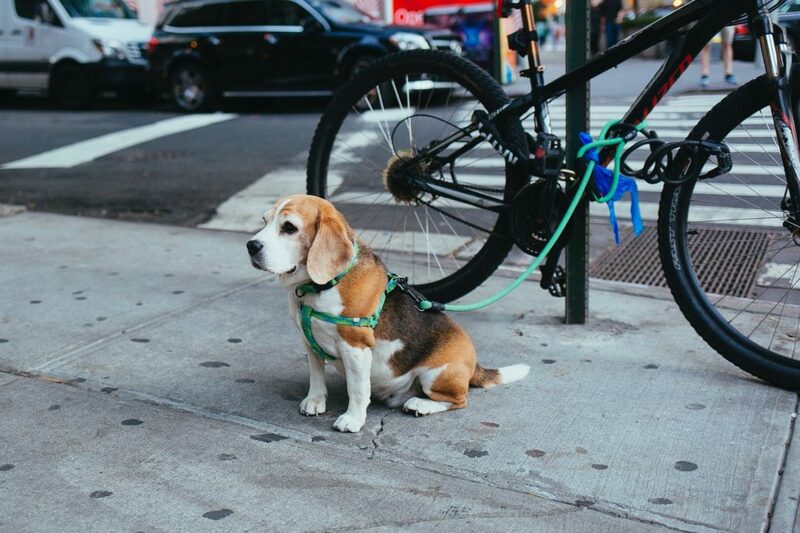 Such leashes can allow your dog to wander a few steps away without you having to move too. However, it is important to note that they are limiting to the control you may have to the movement of your dog. With these, you might need to be extra cautious to keep your dog away from harm’s way. If your pup is well behaved, the retractable leash would be ideal for him. This is an important point to consider if you don’t want the leash to snap a few days after putting it into use. It is no surprise that today dog leashes are made of a wide variety of materials so there is ample choice. They can include chain, nylon, leather, cotton and even rubber. Note that the different materials also have an impact on the price tag. The most popular material is nylon, the popularity is attributed mainly to the fact that it is durable and affordable. The beauty of a leash made of nylon is that it gives you unlimited options to pick from, especially when it comes to colours. Why should you pick leather? It is a very durable material, however, it may come at an extra cost. Whatismore you can also extend its lifetime by getting a leather conditioner to keep its aesthetics on point. Leather leashes are also comfortable to your hands, unlike nylon leashes which may give you burns if there is too much friction. The one downside is that it may limit you with the range of colours, but leather is the perfect material for a leash if you are looking for one that will last a long time. Is your dog in the habit of chewing on the leash, you can mitigate that by getting a chain leash. 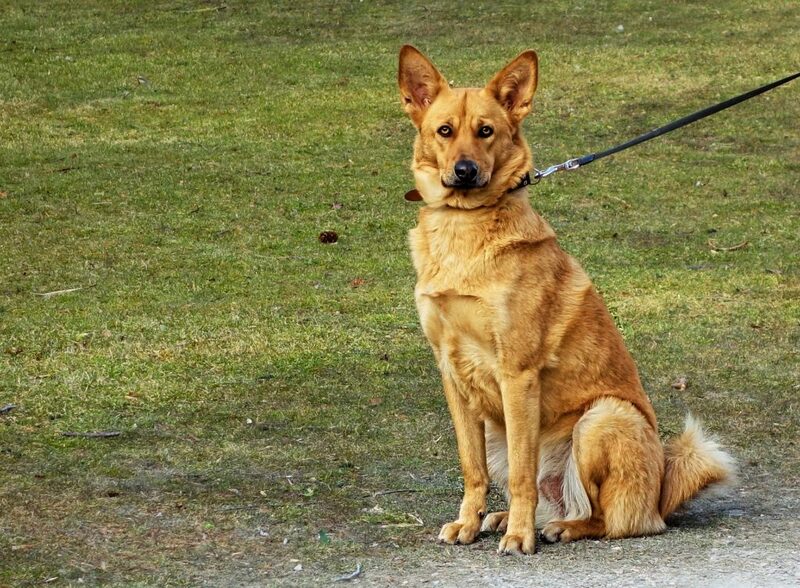 If your dog is also large and strong, the chain leash would be an ideal pick as they tend to be bulky too. It is also advisable to play with the sizes too, as you do not want to overwork your dog with too much weight on its neck! Another factor you should put into consideration when choosing a leash is the length. It all depends on the nature of the neighbourhood where you will be walking your dog or the dog you are minding as a dogsitter. A longer leash would be perfect for the less trafficked areas while shorter ones would be okay in blocks whereby you are required to share space with a lot of other people. The width is a significant determinant on the durability and strength of the leash and therefore an important consideration if you are buying the leash. Aggressive dogs and chewers are easier to walk with a thicker leash, it gives more control. If your dog is large and bulky you will need a stronger leash: thick ones will aide leash support and handling. For calmer and smaller dogs slimmer leashes work well and there is usually a wider selection available. As a dogsitter you may find your owner has a variety on hand for use in different activities. If you are training a puppy or have a dog that needs a little more control then a harness leash is a good suggestion. It means you can restrain the dog without straining their neck and the training is easier because you will halt their progress. As you are searching for a dog leash consider the notes above. A good leash will give you an easy time while walking your dog and will offer value for money as it will last when used for the required purpose. If you are looking for the perfect leash for your canine best friend visit https://www.authenticdogs.com/best-retractable-dog-leash/ for great market choice and product range.